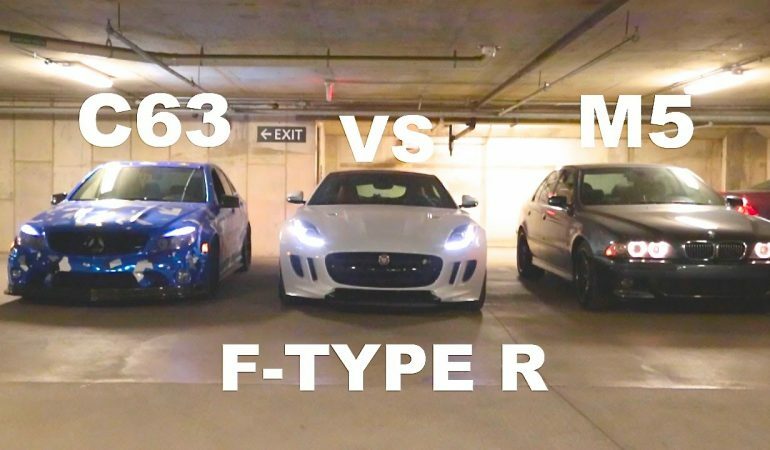 See Which Vehicle Comes Out On Top In This EPIC V8 Rev Battle! 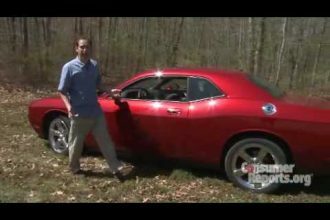 If you like your cars powerful and loud then you are in store for one epic battle. Several V8 cars line up against one another to get ready for a battle, but this is not a battle of speed or power, but instead sound. Every single car displays it’s powerful tune and the result is something that could be described as glorious. To get a the full experience of this battle turn up your speakers and click the video below! 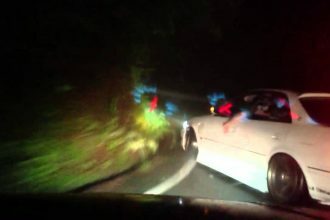 Is This The Best Japanese Drifting Video Ever Made?